Hiring a medical waste service provider doesn’t mean you can surrender responsibility for how your waste is handled. Your medical facility is responsible for its medical waste from the moment it’s generated until the moment it’s rendered harmless and can be recycled or thrown away. 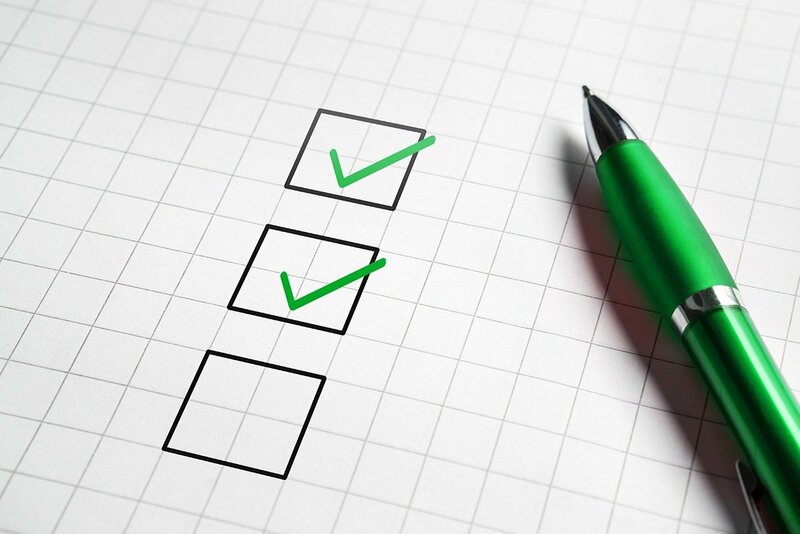 Any incident with your medical waste is your organization’s responsibility, even when you’ve contracted with a fully permitted waste service provider. They can make mistakes that result in penalties and fines for your practice. We’ve all heard the saying, “Out of sight, out of mind.” And let’s face it, no one wants to think about what could happen in a worst-case scenario. However, it’s important to be educated about the inherent risks in handling medical waste. If you know about the risks involved, you can safeguard against them. You can protect your employees and patients, and yourself. 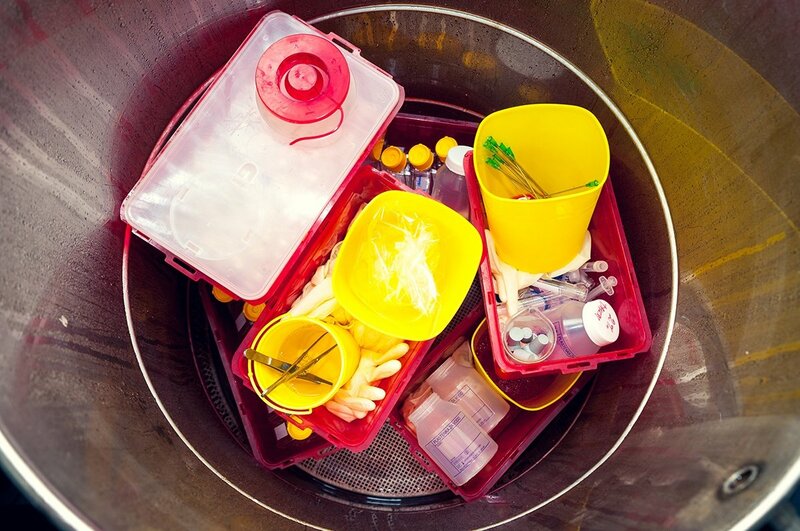 Since personal liability comes into play with regulated medical waste, we’re going to look at some worst-case scenarios and tell you what to do in order to make sure they don’t happen to you or your practice.